The other day, I discovered Sugarhigh Lovestoned, and absolutely fell in love. 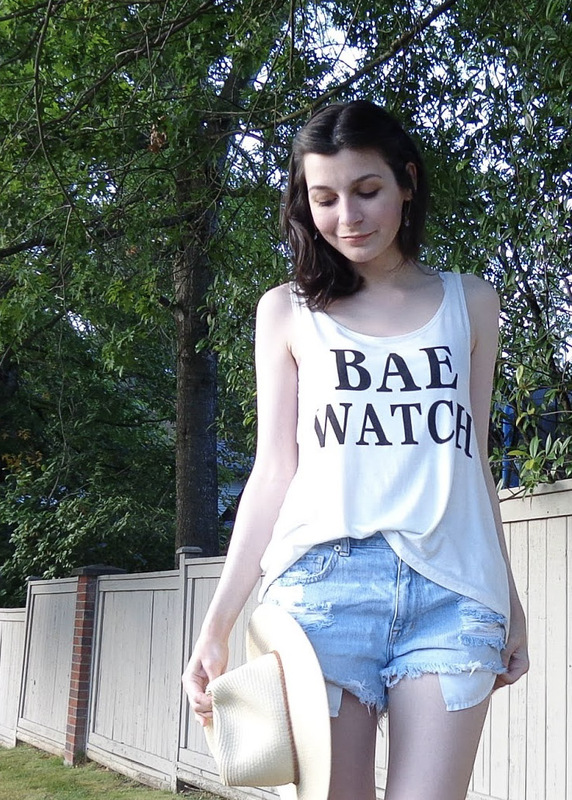 I featured one of their tees on my last Five Things I Love post. 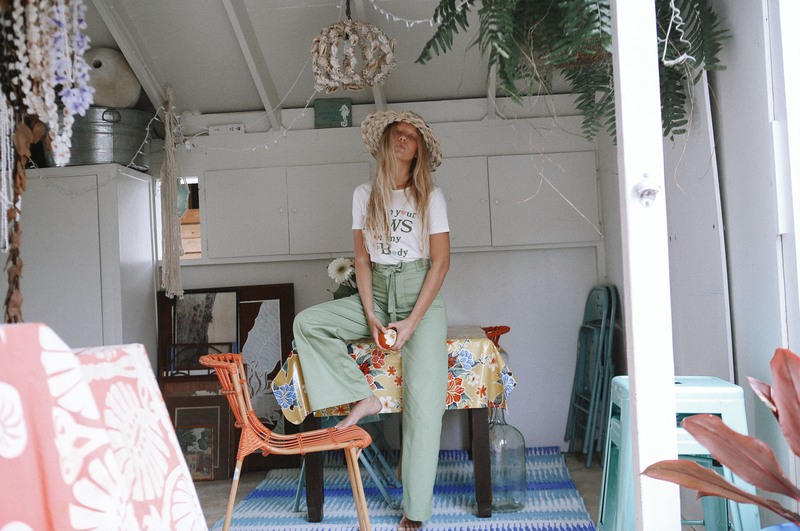 I just had to share their lookbook for Summer 2017, Aloha State Of Mind. I love the bohemian, vintage Hawaii theme of this shoot. The color tones and candid poses are fantastic. I honestly want to buy everything! I could even imagine rocking the super retro terracotta pants. If you have a few spare minutes, it's definitely worth checking out the rest of the lookbook here! All photos via Sugarhigh Lovestoned. What do you think of this lookbook?